Buttermilk Doughnuts are an old-fashioned recipe for what people would call fry cakes back in the day. 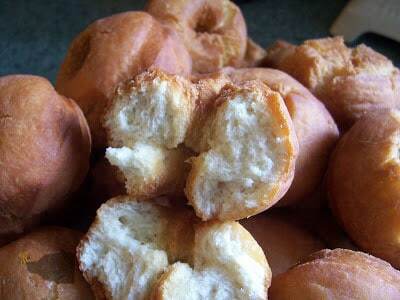 They are a cake like homemade doughnut that is deep fried until golden brown. When they come out of the hot grease, they will be nice and thick with a cracked and crispy exterior. 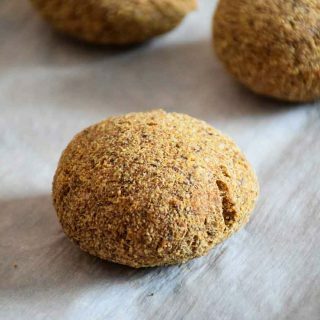 Fry Cakes are a delicious way to treat your family on the weekend. They are a little time intensive, but so worth the end result. 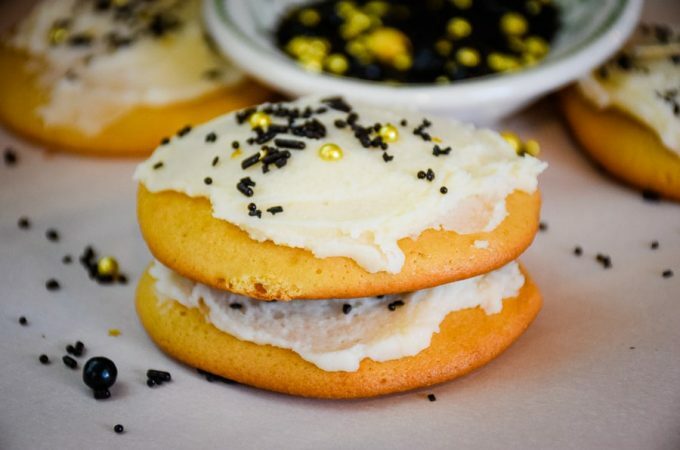 The vanilla flavored cake encased in the crispy brown exterior is melt in your mouth delicious. If you have never tried a homemade buttermilk doughnut, then you need to read on, because it an experience that everyone needs to have! My mom has always been an amazing maker of all things bread-like. Three things she would make regularly in the home were biscuits, bread, and doughnuts. I remember as a young girl, I would watch her make her doughnuts, and anxiously wait until they would come out of the hot grease. We loved to eat them warm, either shaken up with a little powdered sugar, cinnamon sugar, or dipped in some pure maple syrup. 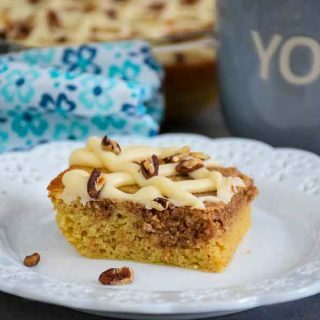 If you have never eaten a freshly made fry cake, then you are certainly missing out. There is nothing else like it. So, because I felt this method of making an old fashioned doughnut should not disappear, I decided to document my Mom making her homemade buttermilk doughnuts and share it with all of my readers. What makes an old fashioned doughnut? 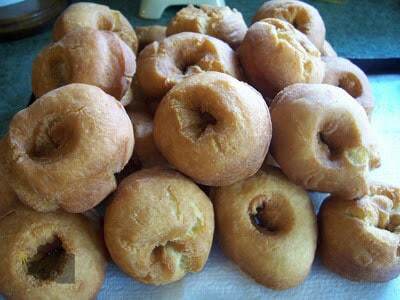 An old fashioned doughnut is a cake like ring of fried dough that has been leavened with baking powder. 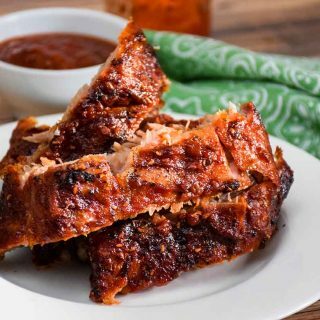 It has a tender interior with a crispy exterior. Is a yeast cake the same thing as a fry cake? No, a yeast cake is a doughnut made with active yeast. 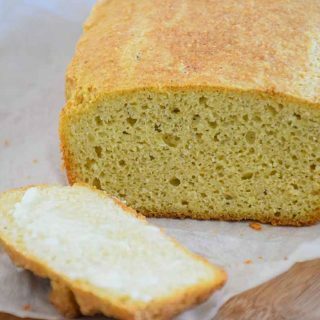 The interior will be more like a sweet yeast bread and exterior is smooth and golden brown. 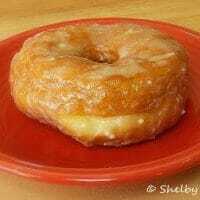 Is a cider doughnut the same thing as a fry cake? A cider doughnut is similar only in the fact that it is not a yeast doughnut. Cider doughnuts typically are made with apple cider and dipped in a cinnamon sugar coating. 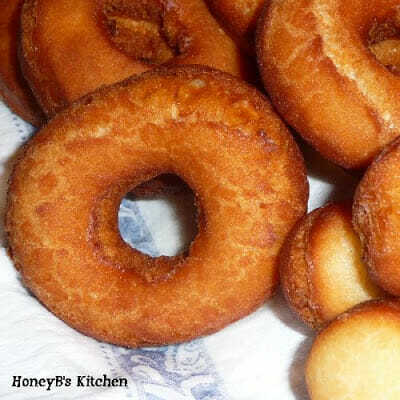 Mom’s Homemade Buttermilk Doughnuts, an old fashioned fry cake recipe. 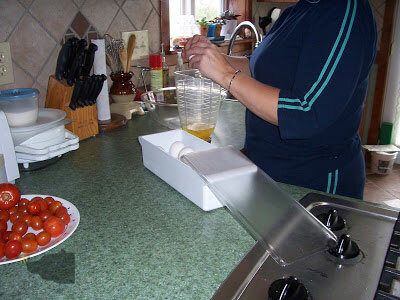 To a blender, sugar, add the eggs, oil, buttermilk, and lemon juice. Blend wet ingredients together until well incorporated. Mix with a hand mixer. 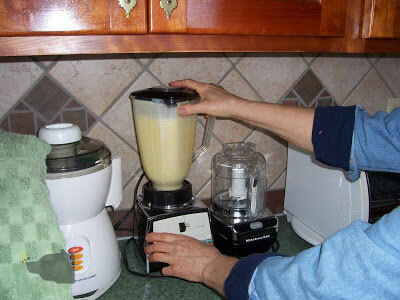 Add the wet ingredients to the dry ingredients and begin mixing with a hand mixer. 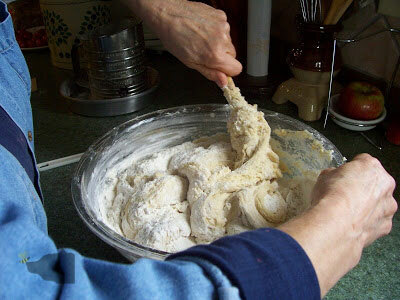 Add more flour, a little at a time, and mix by hand until dough becomes stiff. Cover and chill in refrigerator at least 30 minutes. 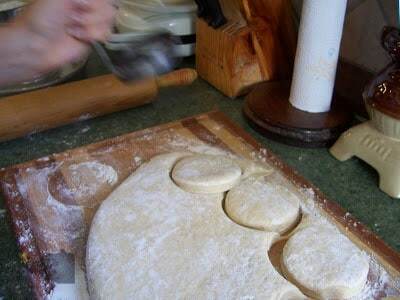 Remove dough from refrigerator and gently pat out and shape the dough until about 1″ thick. 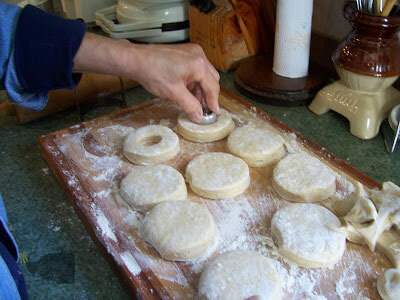 Rather than a doughnut cutter, mom uses a biscuit cutter for a larger doughnut. Using the center of your doughnut hole cutter, make a hole in your doughnut cutout. After the doughnuts are prepared for frying, set them aside and heat the oil. 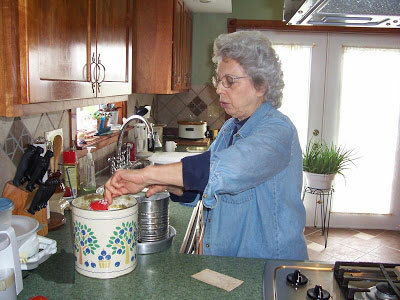 Add vegetable shortening to a a large heavy bottomed stock pot. Melt the shortening over a medium heat until temperature reached 375 degrees. 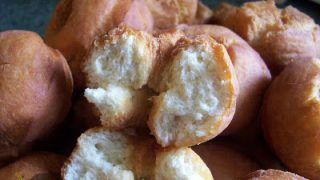 Fry homemade buttermilk doughnuts until golden brown. Remove doughnuts from hot oil and drain on a cookie sheet lined with paper towels. I mentioned in my post that my mom likes to use her biscuit cutter instead of a doughnut cutter as she loves to have bigger doughnuts than a regular sized doughnut cutter will make. If you already have a doughnut cutter that is great, if you want your doughnuts to be bigger, go ahead and get a biscuit cutter like hers and just take the center of your doughnut cutter and use it to make the hole in your doughnut the same way she does! The recipe card shown in this post does not show the recipe the way my mother makes it. 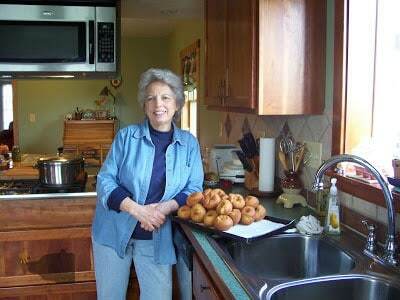 She has made these doughnuts for longer than I have been around, and the recipe has evolved with her over the years. 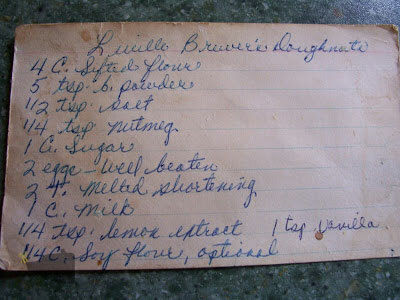 The card is the original recipe my Nanny used and she passed it on to mom. 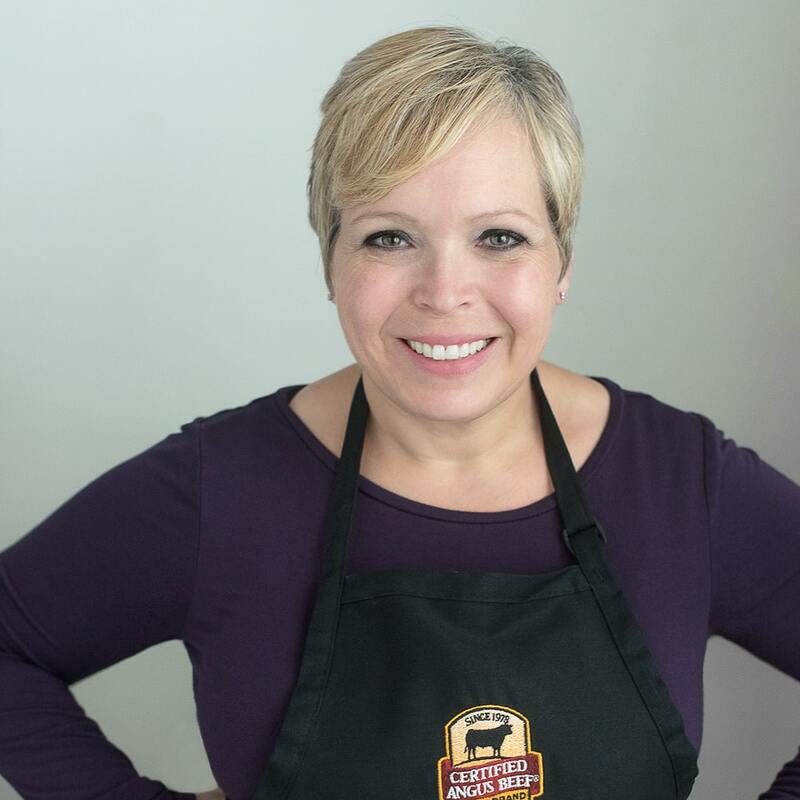 You can use the card for ingredients, or you can follow my recipe card below and make your buttermilk doughnuts the way mom makes them today! 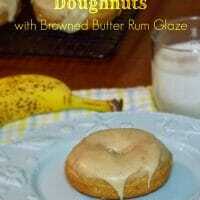 More Doughnut Recipes you may enjoy! 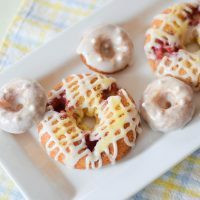 Some of our very favorite recipes for homemade doughnuts! 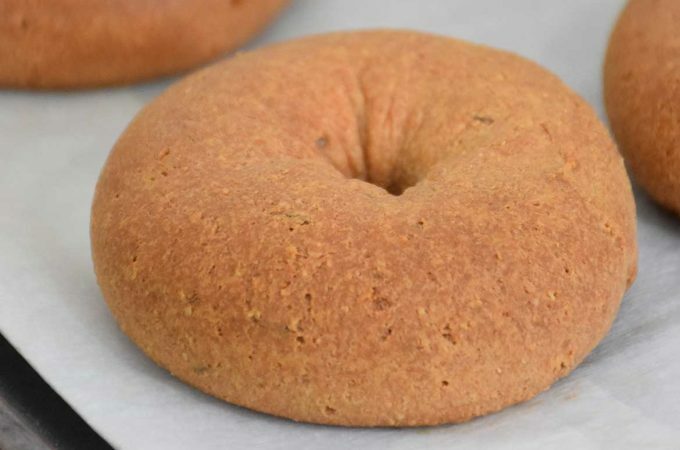 A yeast doughnut glazed with an apple cider glaze. 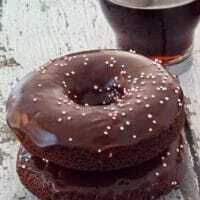 Dark chocolate mocha flavored doughnuts dipped in a dark chocolate glaze! Fresh raspberries surrounded by a baked donut cake and glazed with a lemon icing. 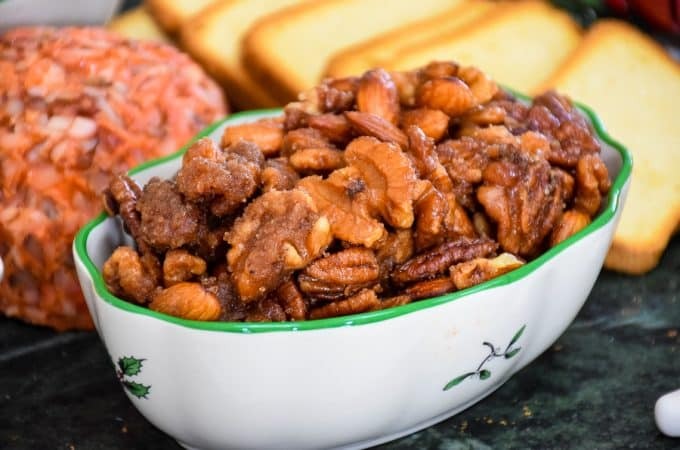 Mom's tried and true recipe over 50 years old, this vintage recipe will have your family begging for you to make them every weekend! 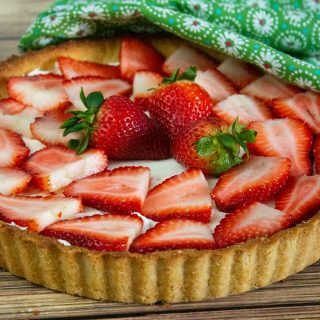 In a blender, combine the sugar, eggs, vegetable oil, buttermilk, lemon juice, and vanilla. In a large mixing bowl, sift 2 cups of flour with baking powder, baking soda, salt, and nutmeg. 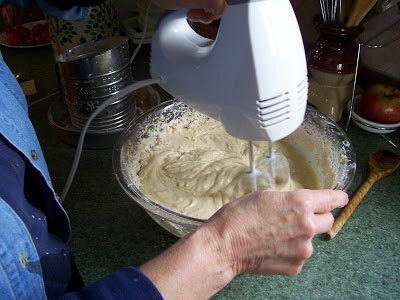 Using a hand mixer, blend the wet and dry ingredients together until a sticky dough forms. Gradually add the remaining 2 cups of flour to the dough until it becomes stiff and pliable. Cover dough and place in refrigerator to chill up to 30 minutes. 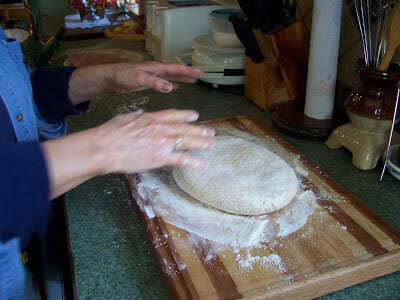 Remove dough from refrigerator and pat down and out with floured hands until round and approximately 1" thick. 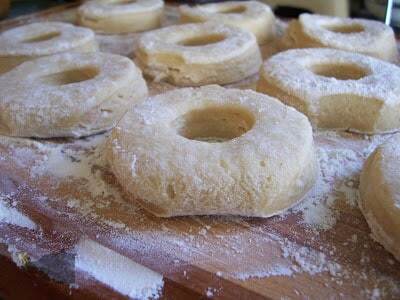 Cut out doughnuts with cutter and set aside on floured board. 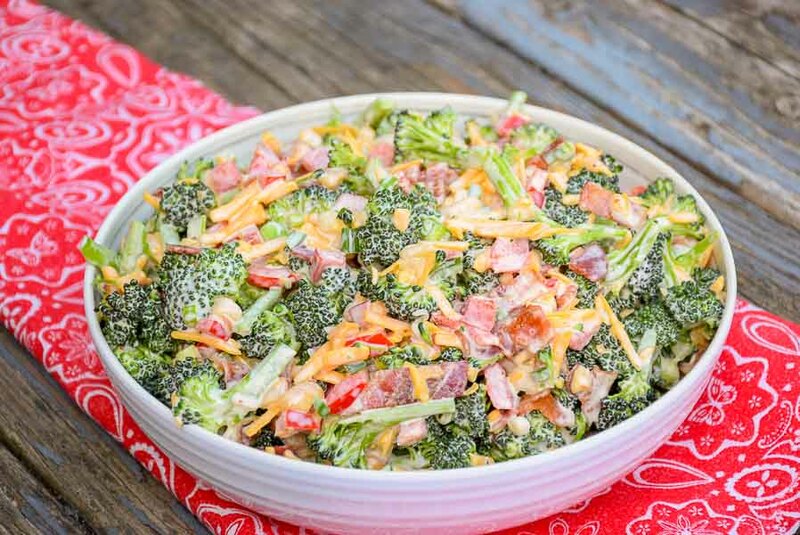 Once doughnuts are cut, let rest while you prepare the vegetable shortening for frying. 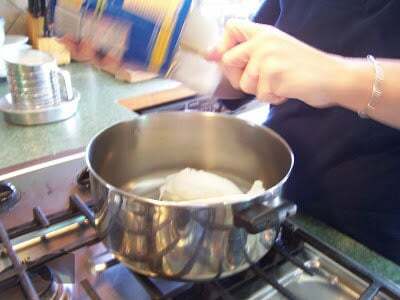 Add shortening to a large frying pot and heat until 375 degrees. Gently place doughnuts in hot grease. Once they go into the grease, they will sink, then float up to the top, with the hot oil bubbling around them. Cook for approximately 2 minutes per side, until golden brown. Be sure oil does not get too cool or too hot. Temperature should be maintained at 375 degrees. 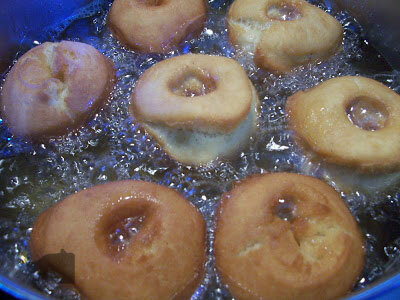 Remove fried doughnuts from hot grease and transfer to a paper towel lined cookie sheet. Let any excess oil drain from doughnut and cool at least 5 minutes before handling. « Let’s go to Ecuador! What a wonderful post! I love the doughnuts with mom, those moments are just priceless! And they look terrific! How fabulous is that cookbook?! I love it and can’t wait to try the recipes too. What a lovely day with your cute Mom. I love memories like that…it’s great that you captured the day on your camera! I wish I could have one of those beauties – they look fantastic! OMG you lucky, lucky girl. I would do anything for a plate of those! Your Mom is so cute! Love your header too! My Mom and I use to spend tons of time together too and I loved it so. Glad you are enjoying your time with your Mom and those donuts look awesome. You two ‘look’ so familiar. Thanks for letting us into your life. Susie, we probably look so familiar because I believe we live very close to each other! I checked your photos and my dad is related to Miranda’s family. Also, you probably went to school with my Aunt Ann (my mom’s sister), she may be a little older than you. That is, if you went to school right here in our area? Feel free to email me at yahoo – grumpyshoneybunch! what a great way to spend your Sunday! I have memories of my grandmother and I baking cookies together on Sundays. I don’t think that my mother ever let me in her kitchen. If it wouldn’t have been for my Gran….I would have been clueless in the kitchen. What a great Sunday with mum..lucky you! My parents are a flight away so a quick visit is never on the cards! What a beautiful blog Shelby. A wonderful memory to have. Now can I have one of those? Those are beautiful donuts and a beautiful mom! 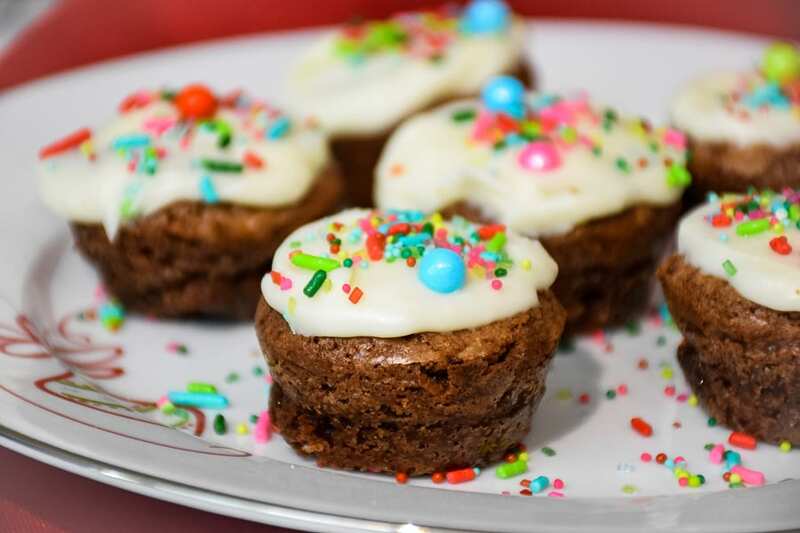 How lucky you are – my mom can’t bake anymore. Love all the step by step pictures and the pic of your lovely mom!! Baking with mom = priceless! It’s posts like this that really make me miss my mom. Enjoy your time. Cant wait for the giveaway. 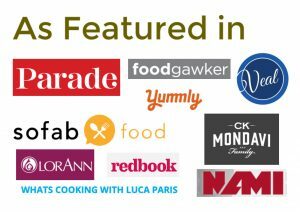 Jenny – that cookbook is beautiful! It sits on my coffee table. Cathy – you were my inspiration for actually getting Halloween decorations up! Pam, Michele, Fiona, Jo, Barbara, Meg & Megan – making memories is the best. Ohhh how nice. You said Grumpy thinks you are so wierd for taking all those pictures. My husband is the same way. He shakes his head every time I pull the camera out. haha:) Those doughnuts look so yummy! I could use one right now. Looks like such a great day with your Mom! Beautiful donuts and a beautiful mom! This is my favorite post of yours so far. Nothing better than time spent with your mother doing something you both enjoy. YOur pictures are fabulous and your mother is a very talented donut maker. Thanks for the heads up on the cookbook. Im off to look at it! Enjoy doing things you like while Grumps hunting! I love making doughnuts this time of year. I miss the fry cakes in NY. I’m printing out this recipe for sure. We had your pumpkin muffins for breakfast on Sat. and loved them. The best part of your post today was reading about spending time with your mom. Don’t you wish you could freeze time? What a wonderful day with mom! I’m glad you took pictures as well! So cute the recipe binder! And what a cool mom you have, she looks very young! Making doughnuts is allways much nicer when we can share it with mom, they look delicious! I love donuts. They are so good fresh out of the oil. And those chocolates… are they for real ! The doughnuts look fantastic! Mom’s recipes are the best, I still love making all the things I grew up. You did a great job documenting it. My family is so used to me taking picture of our eats they always ask first before eating. It wasn’t always that way at the beginning. Now you’re making me crave for donuts! 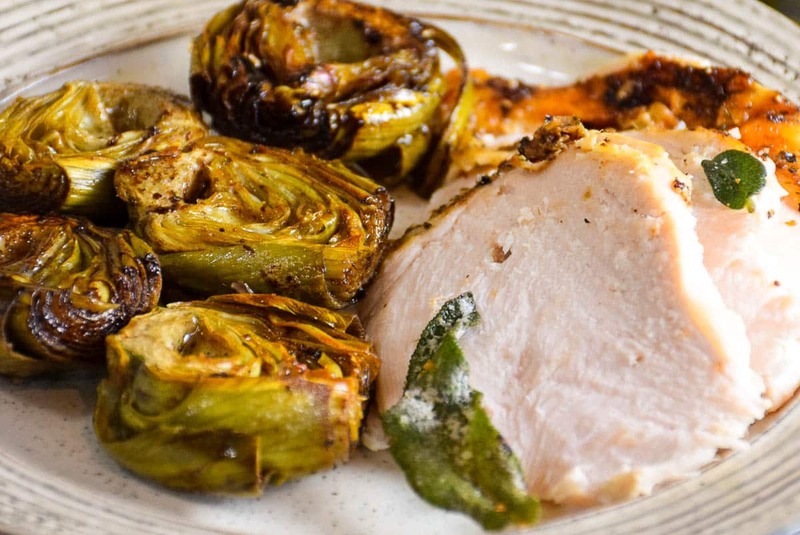 Since no oven action is required here it seems like a great recipe to try out! 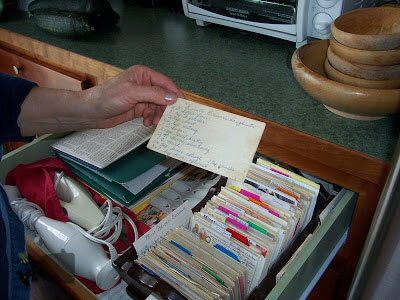 Mom’s handwritten recipes are the best! It looks well loved with all the stains and creases on the card! The doughnuts look delicious! Ellen, my mom and dad used to go to the Farmer’s Market with garden and baked goods, and people looked for them and her doughnuts! Believe me, every time I go home, I’m happy if she has some in her freezer too. They are great thawed and warmed in the microwave a few seconds too!